I noticed that I get hungrier towards the end of the year. 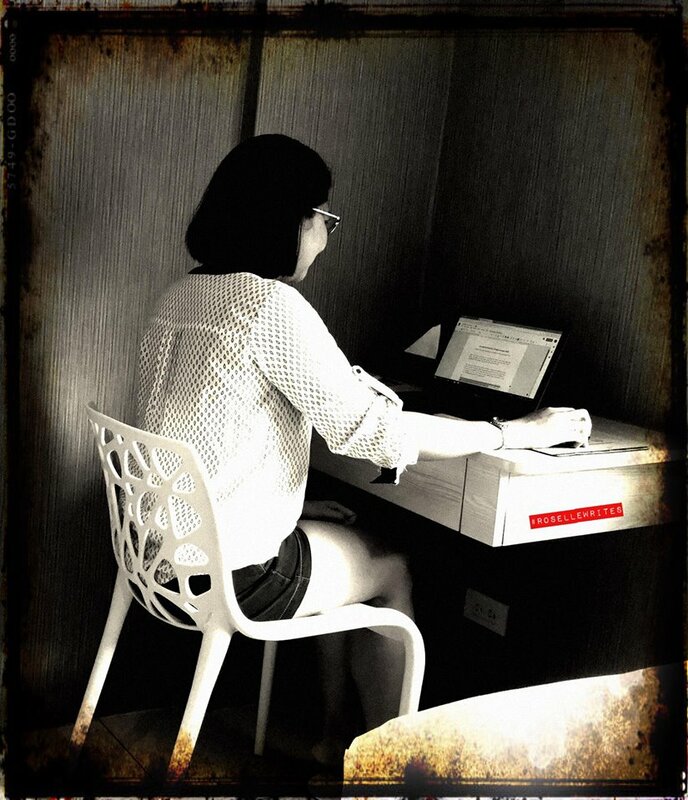 Probably because of the many deadlines to beat and the piling up of things I have to finish. 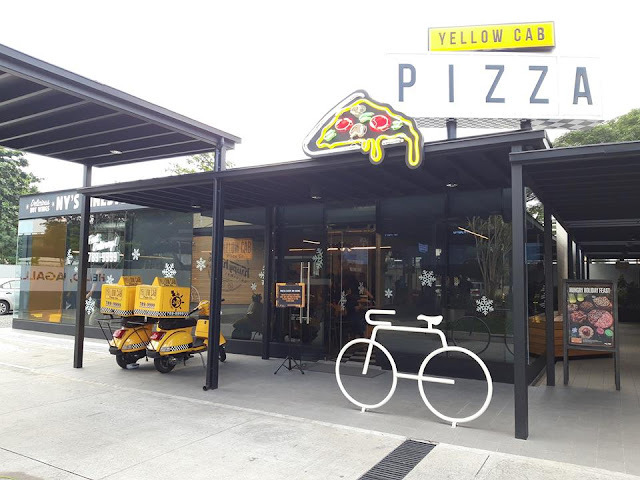 Yellow Cab has good news for the hungriest hustlers! 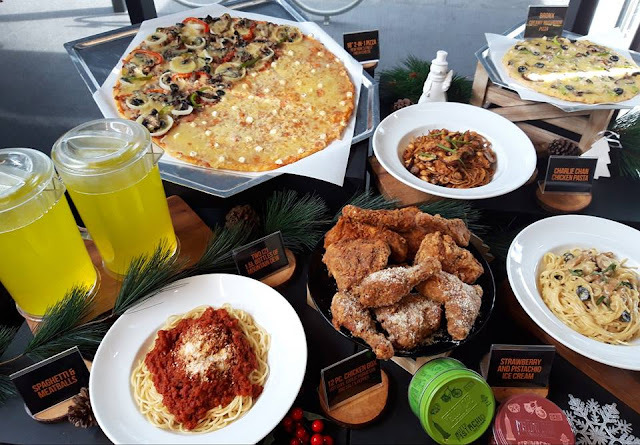 The most complete Yellow Cab bundle ever is here to fuel us. The Hungry Holiday Feast comes with an 18" 2-in-1 Pizza featuring the pizza joint's bestsellers New York Finest and #4 Cheese, Yellow Cab's signature Charlie Chan, Chicken Alfredo, and Spaghetti and Meatballs, 12-piece Chicken Box in Garlic Paresan and Salt & Pepper flavors, two 1.5L of Mountain Dew, and of course, dessert! Cap the meal with Strawberry and Pistachio ice cream. The Hungry Holiday Feast is only for P2,789! 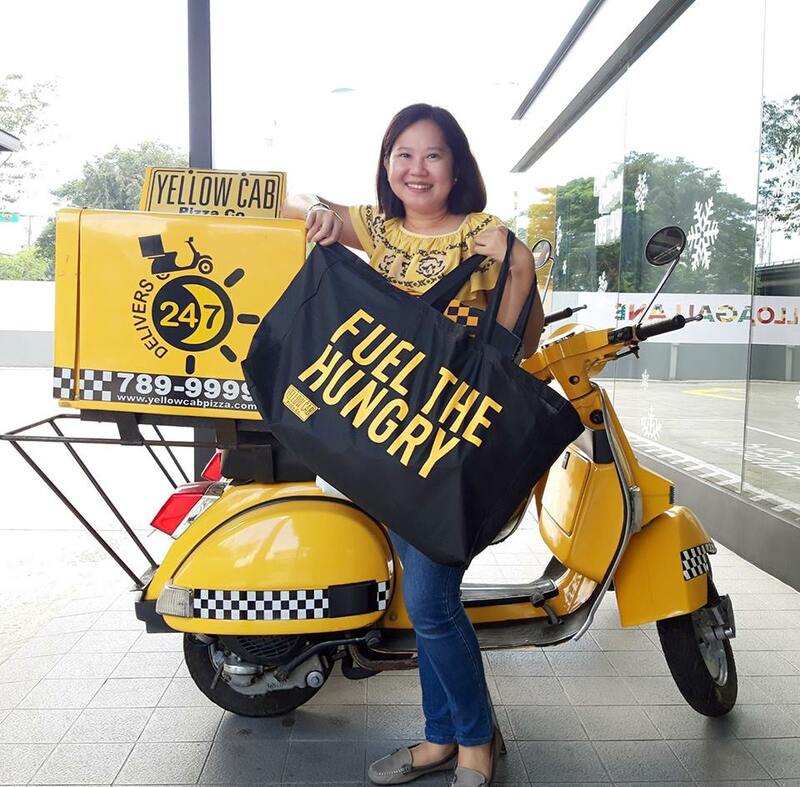 Yellow Cab takes the hungry to New York with the Hungriest Holiday Raffle promo. One lucky hungry hustler will win an all-expense paid trip for two to the Big Apple. Starting now until December 31, 2018, every single receipt worth P999 to P1,788 entitles you to one raffle ticket. Two tickets will be given for purchases worth P1,789 to P2,488, and three tickets for purchases worth P2,499 and above. If you will be buying the Hungry Holiday Feast, you will be entitled to 4 raffle tickets! 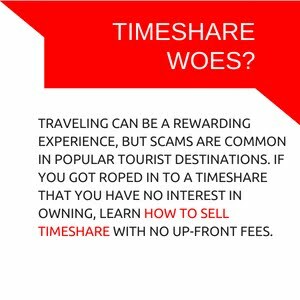 Have your passport ready! New York is waiting for you. For those who will not win the grand prize, there will be 999 winners of Bronx Creamy Mushroom Pizza. On December 5, enjoy unlimited slices of Hawaiian of The Bronx Cream Mushroom Pizza and free-flowing Mountain Dew for only P399. 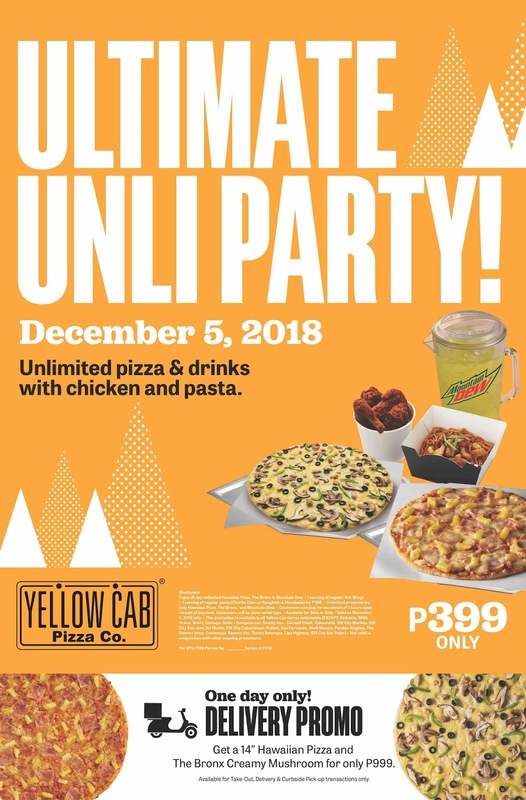 The Ultimate UnliParty also comes with one serving of regular Hot Wings and Charlie Chan Chicken Pasta or Spaghetti & Meatballs for dine-in customers. If you prefer to bring the food elsewhere, avail of the 14" Hawaiian and The Bronx Creamy Mushroom pizza for only P999. For more details, follow YellowCabPizzaOfficial on facebook. Wow! Sounds awesome! Imagine satisfying your hunger will give a chance to fly to New York. I haven't experienced Yellow Cab but my husband did. He boasts a lot about Charlie Chan and the yummiest taste of all the Pizzas. I can't wait to have my turn and munch this YC craving.